Admission to the event will be free and will be held rain or shine. The Arts Alive! festival features live performances and exhibits by local artists and ensembles. Celebrate the work of visual artists, local writers, craft vendors, and performing artists. Join us for hands-on activities, live demonstrations, music, and great eats from local food trucks! 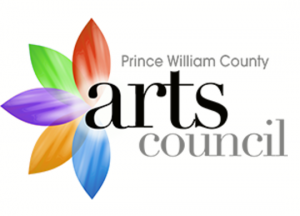 Arts Alive 2017 is presented by the PWC Arts Council and Hylton Performing Arts Center.